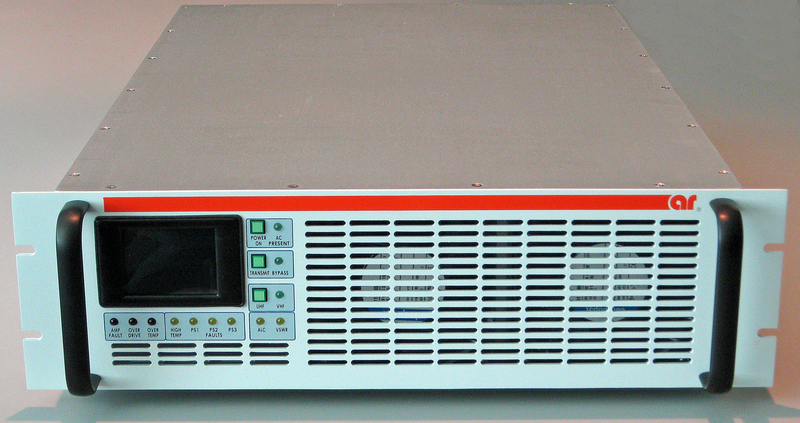 AR Modular RF’s KAW5030 is an air traffic control base station amplifier that covers the 100-400 MHz frequency range. It delivers 800 watts peak power (200 watts average) into a 50 Ohm load and features a front panel-mounted, color LCD display, Automatic Level Control, full VSWR protection, input blanking, and more. For additional specifications, download the datasheet. 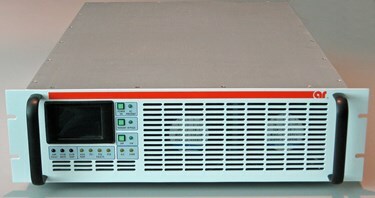 You can also contact AR Modular RF directly for more information.